Between now and Christmas, we'll be posting a "Nerditivity" scene every night at midnight. Tonight's picture may be a little convoluted in theme, but Christmas has some special significance to all those present. By the way, the contest for best Nerdtivity has entered the "audience voting" phase. You can view all the pictures and vote for your favorite here. Once you've looked at the options, just scroll to the bottom and comment with the number for your pick. 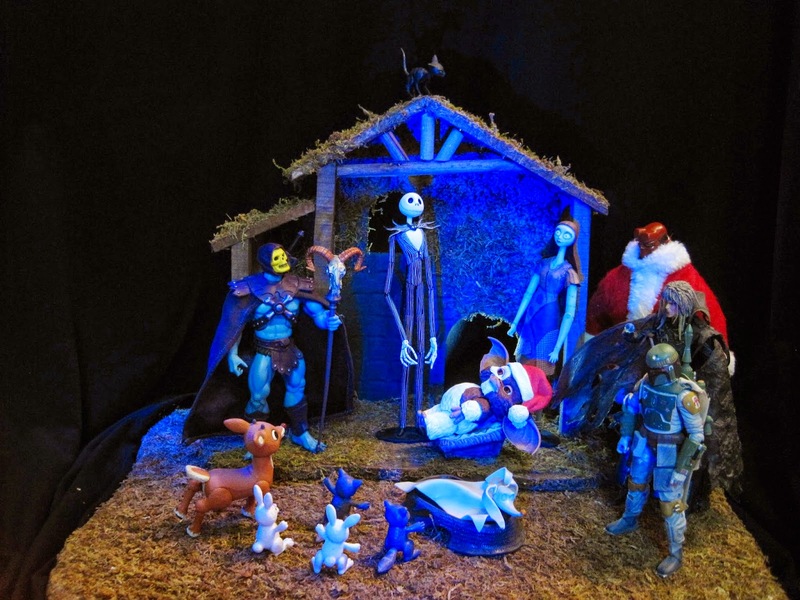 Our entry, Away Team in a Manger, is #26.